"Nowadays there are so many so-called spiritual masters, it becomes bewildering to us as to who can actually give spiritual knowledge. 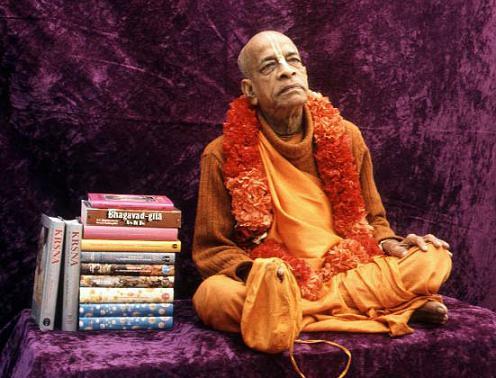 Therefore I have written volumes of books, authorized Vedic literature, of which you can take advantage in association with the devotees who are practicing this knowledge. Thus you will be able to learn the science of God."